Fancy Faces of Rochester: Captain America, Finally! 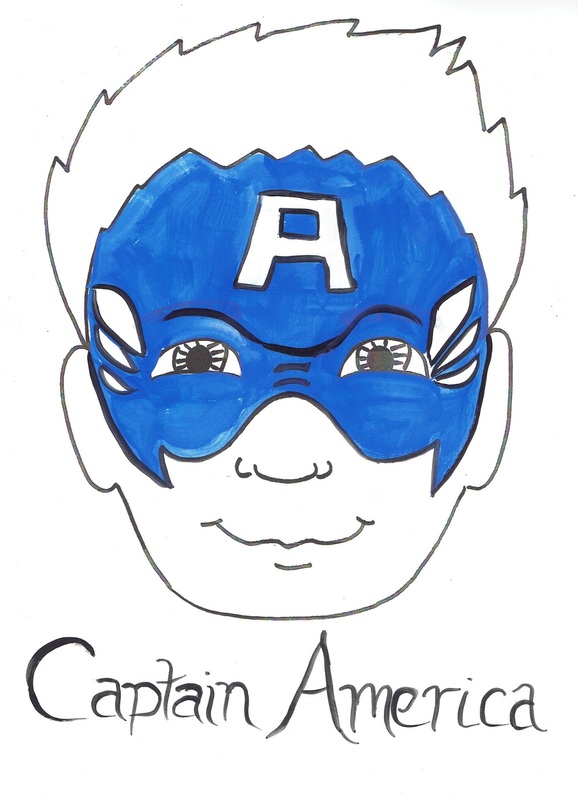 After painting many Captain American shields, I finally got around to making a Captain America mask to add to my Super Hero collection. This was a favorite at a daycare center I face painted for recently. Unfortunately, I was not able to take any photos there, so I will have find a model at another event. Here is the design sheet.